Golden dewdrop grows fast and a little wild, with frilly purple flowers that attract butterflies and golden berry clusters so weighty they give the plant an appealing, weepy appearance. 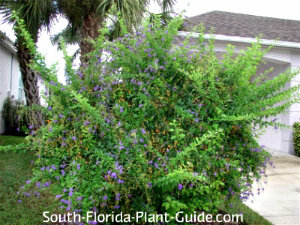 Photos of this plant don't do it justice - the purple blooms and yellow berries often decorate the plant at the same time. Dewdrop blooms on and off year round, making it an outstanding and showy shrub. You can use it as a specimen plant, mix it in with other plants in your landscape, or plant in a row for a cottage-garden style hedge. This shrub can be tamed with regular shearing and shaping for a more formal look. Or use it in a casual setting with its natural form kept in check with an occasional trim. Frequent trimming can remove flowers and berries, so try to time "haircuts" after a bloom cycle. Another way to trim is just snip off the berry clusters (plus a bit of branch) once the berries are past their prime. This will leave the branches fairly long but encourage fresh new growth and more flowering. 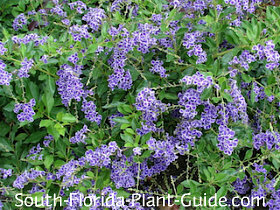 These purple flowering plants are butterfly attracters you can to add to your landscaping or to a dedicated bed for butterfly plants. The flower petals are small and the berries won't drop off and make a mess, so this shrub can be placed near a patio or walkway without creating extra maintenance...other than trimming back wayward branches from time to time. And giving it room to spread out so it doesn't encroach on foot traffic areas will keep this chore to a minimum. The leaves and berries contain toxins and ingesting them can harm people and pets, so keep this in mind when choosing a place to plant. Golden dewdrop can also cause skin irritations in some people - if you have sensitive skin, wear gloves when trimming and handling. You can sometimes find this shrub available in a single-trunk standard (tree-form). Or you can let it grow up into a large multi-trunked tree, keeping the base of the plant clean of new shoots and the top shaped. There's a variety with white flowers...and a stunning variegated one with purple blooms for even more color in the landscape. Golden dewdrop grows fast but it can be kept in the realm of 5 to 6 feet. It can grow very wide if you let it, or keep it about 4 to 5 feet in width. Cold tolerant, it will do fine in Zone 9B and southward. 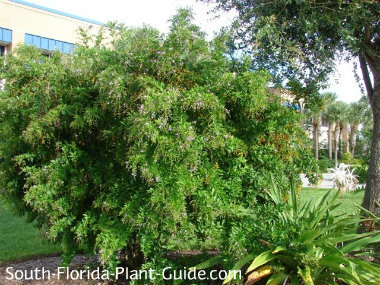 This shrub is moderately salt-tolerant. It's evergreen and grows in sun to part shade (but you'll get more flowers with more sun). Add top soil or organic peat moss combined with composted cow manure to the hole when you plant. 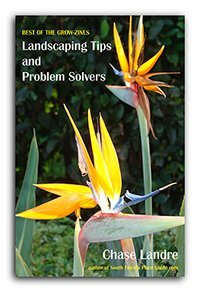 Trim as often as the plant needs it for looks and do a hard pruning in spring (late March or early April) for overall size. You can repeat this hard pruning in early fall (before mid-October) if you like and if the plant's size warrants it. The berries can be cut off once they're past their prime to improve the shrub's overall looks and to promote new growth on the branch ends. Water golden dewdrop on a regular basis, and fertilize 3 times a year in spring, summer, and fall with a quality granular fertilizer. You can supplement feedings with bloom boosters such as bone meal and liquid to promote heavier flowering. Dewdrops should be planted 3 to 5 feet apart if you're planting them in a row. Allow 4 or 5 feet of space between this shrub and nearby plants so the dewdrop's exuberant growth doesn't overwhelm them. You can place smaller shrubs 3 feet away if you plan on using them as underplantings, keeping the base of the dewdrop trimmed back and the top a wider canopy. Place golden dewdrop at least 3 feet out from the house. 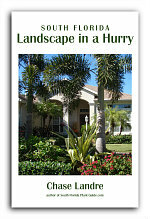 If you're planting along a walkway come in 3 or 4 feet. Golden dewdrop can be trimmed more tree-like as it matures to form a canopy over a walk. Along a driveway, come away from the pavement 4 feet or more. You can grow these plants in large containers. 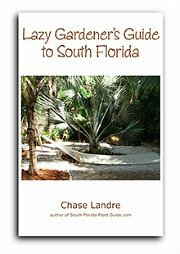 COMPANION PLANT SUGGESTIONS: Ixora, crinum lily, dwarf allamanda, plumbago, snowbush, and purple queen.